The tragic Camp Fire that devastated Paradise, California destroyed the lives and belongings of so many residents – including many musicians. Dawn Harms, conductor of the Bay Area Rainbow Symphony among other ensembles, has started a fundraiser to help these musicians recover. There were 23 members of the Paradise Symphony (a community orchestra) who lost their homes, and many who also lost their instruments. Learn more and contribute at the Go Fund Me page. 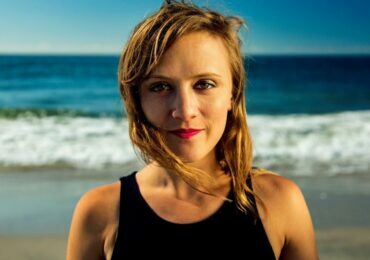 I Care if You Listen features a work by Natalie Draper as part of their “Active Listening” series. 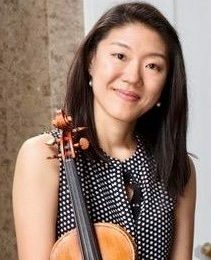 The series is an opportunity for composer and audience to connect more deeply about both a piece of music and an area of social justice. In this installment, Draper’s work for piano, Until There is Nothing Left, which was inspired by the devastation humans have caused on the environment, is explored. Listen to the work and an interview with Draper here. 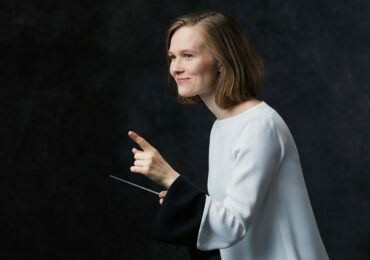 The Minnesota Orchestra has again invited seven up and coming composers to their annual composers institute, which took place this past weekend. Among the composers in this year’s instate are TJ Cole and Alyssa Weinberg. 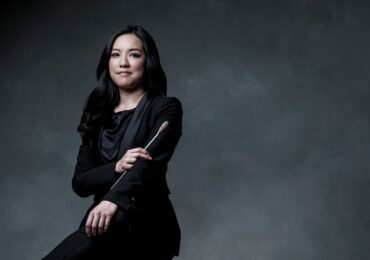 The Star Tribune has insights in conversations between some of the composers as they worked through the rehearsal process. 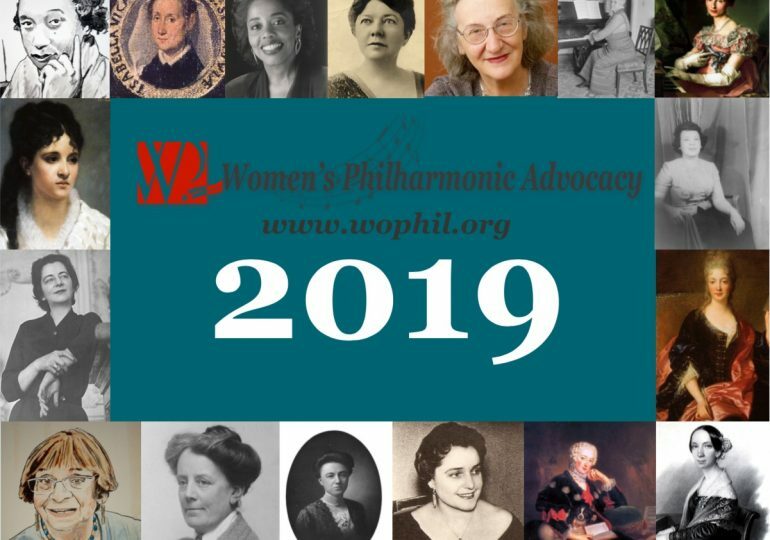 Be sure to grab a 2019 Calendar from Women’s Philharmonic Advocacy! Each month features a new composer with biography and major works list – and there will be lots of reasons to have cake celebrating the lives of women composers throughout the year! Hurry, you are missing Sophie Eckhardt-Grammaté! 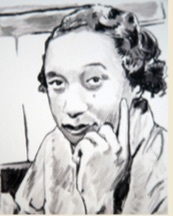 The next months feature Elfrida Andrée and Margaret Bonds. Now offering international shipping! And did you see our own “Best of 2018” report on the BBC Concert and Broadcast, “Five Forgotten Women”?